Vaara is a premium lifestyle and sportswear brand, built on the belief that everyone is capable of attaining an active lifestyle. Progress were asked by design studio EACH London to bring their sophisticated visions to life by manufacturing four packaging products for Vaara’s retail range. The retail carrier bags, with white grosgrain ribbon handles, were produced using a Colorplan Gravure embossed paper. 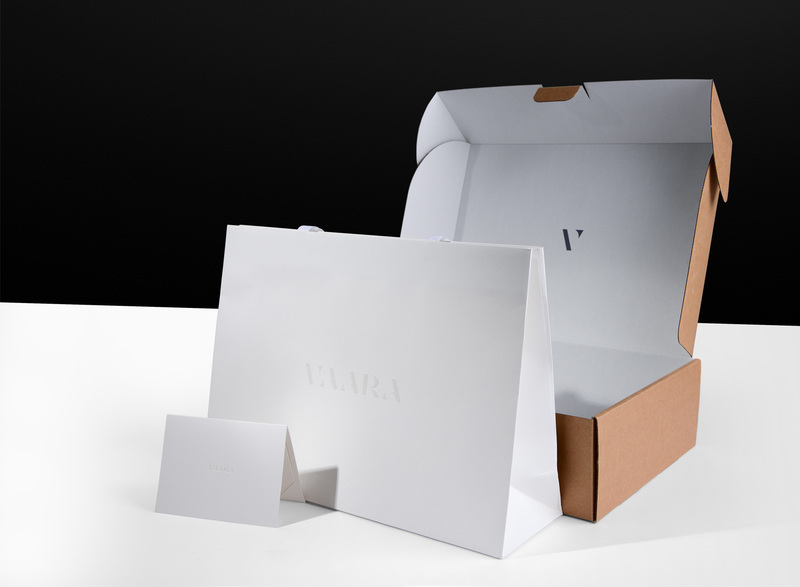 The Vaara logo was then embossed to both sides of the carriers – to give the identity an eye-catching raised 3D appearance. The corrugated outer mailing boxes were made in a 0427 flat-pack, self-assembly format and were manufactured using a brown/white dual coloured B-flute corrugate. The branding on the interior was flexographically printed before the boxes were die-cut and creased to finish. 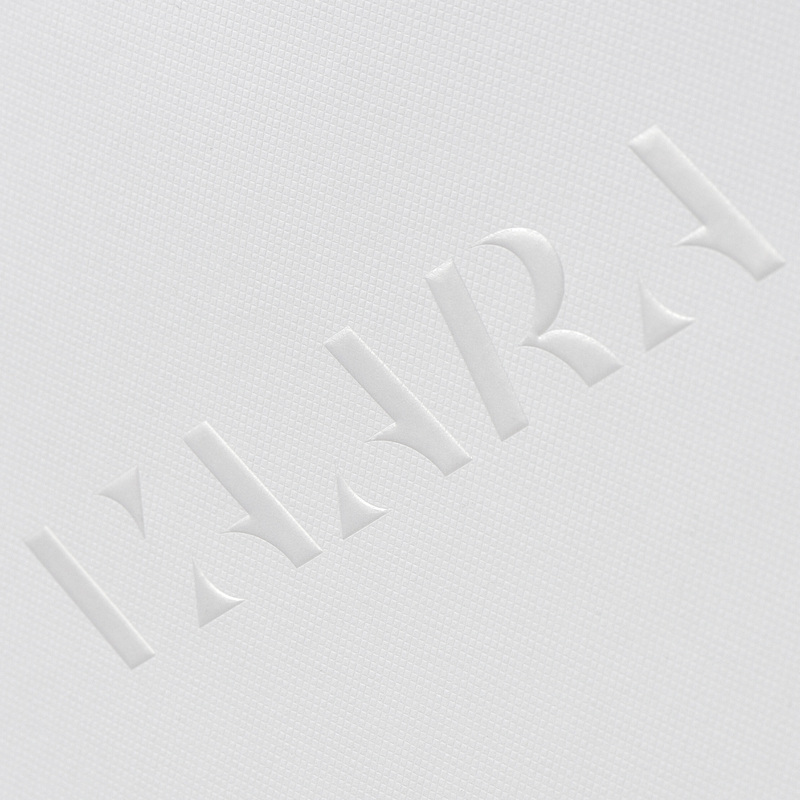 The accompanying tissue paper was printed in a repeat pattern with opaque white ink on white paper, continuing the subtle application of their branding throughout. All items were manufactured across our factories in the UK and Europe, each in a run of 1,000 units. Shipping and delivery was then coordinated to Vaara’s warehouse in the UK.